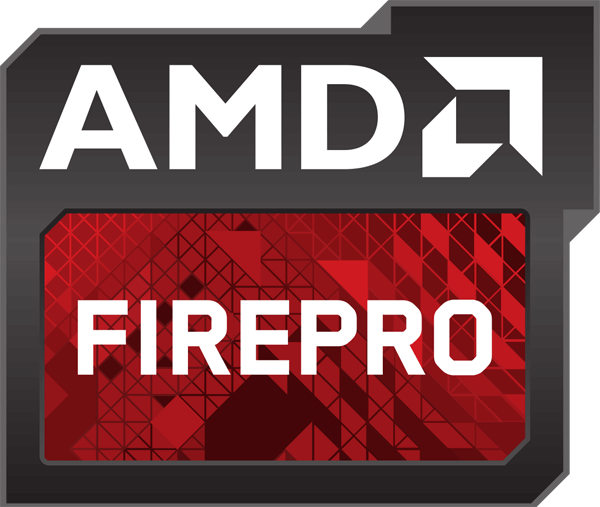 AMD FirePro professional graphics cards are designed to accelerate 3D and Server workstation applications. AMD FirePro and Radeon​ Pro graphics empower content creators and designers at many levels, from casual makers and students all the way up to seasoned professionals and enterprise workstation users. This driver is not intended for use on AMD FirePro products running in Apple Boot Camp platforms. Users of these platforms should contact their system manufacturer for driver support. When installing the AMD FirePro Unified Driver for the Windows operating system, the user must be logged on as Administrator, or have Administrator rights to complete the installation of AMD FirePro Unified Driver 15.301.2601.1002. AMD FirePro Unified Driver 15.301.2601.1002 requires Windows 7 Service Pack 1 (or subsequent Service Packs) must be installed.